Hahaha! Upvoted! 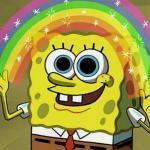 Anyways, I'm getting sidetracked. There's an evil toddler week going on and I was wondering if you could make a meme for it. I'm sure it will be great! 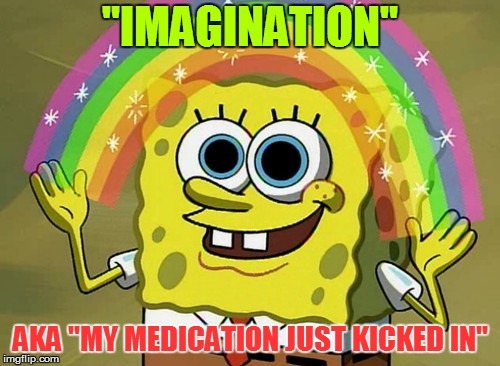 "IMAGINATION"; AKA "MY MEDICATION JUST KICKED IN"